Join the other small business who chose infule to build their websites. 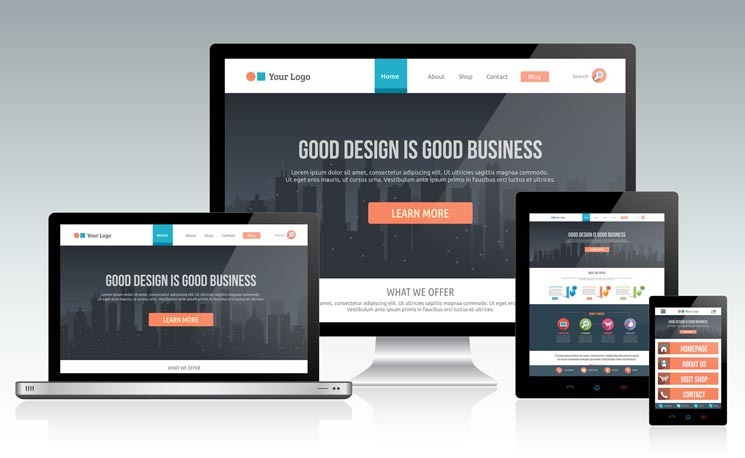 Businesses need to have more than just a mobile version of their website, today your website must be responsive. A responsive website is a website that will automatically shift and adjust on the fly depending on the resolution of the device. This is incredibly important for user experience. Your website needs to be able to change automatically if the user is holding their tablet in portrait mode and then rotates it to landscape mode. A responsive website will give the user the best experience from all angles with all devices (cell phones, tablets, laptops and laptop conversions). We help business owners with developing a responsive website that matches the branding of the company along with the needs and workflow. Search Engine Optimization isn't going away. Matter of fact, other than your in-house list, SEO one of the best ROI marketing avenues you can have. 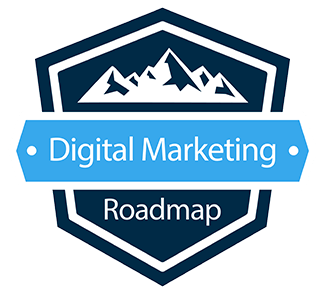 We walk with businesses to devise a strategy for what your top ROI keywords are and rank your business on page one of Google.